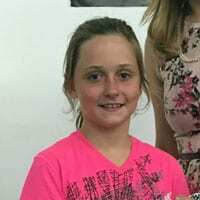 Day 9 / Round 9 / 8th July – and a Gold Medal for Jessica Mellor! The final round was an early starter, and for our lead scorer, Jessica, in the U11 Girls section, the tournament has gone very well. 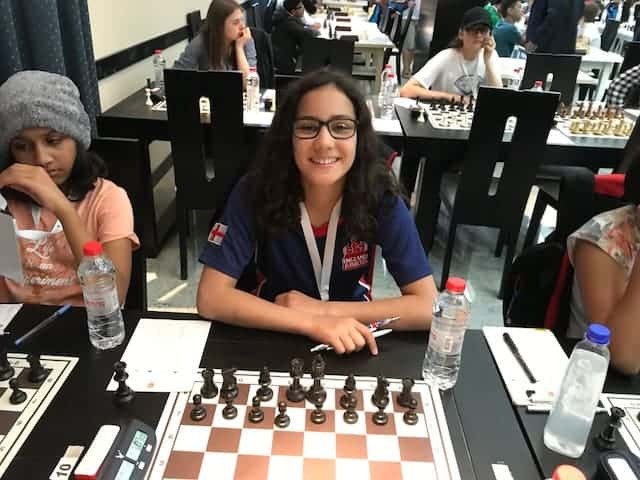 After a bit of a slow start, she has increased in strength during the tournament, and her last couple of games have been splendid. She has completely outplayed higher rated players. Today she kept her good form and after a solid middlegame, transitioned into a completely winning endgame. The transition was abrupt as her opponent offered an exchange of minor pieces into a winning pawn and King endgame. Jess played it perfectly from there and made sure she got the full point needed for a Gold medal! 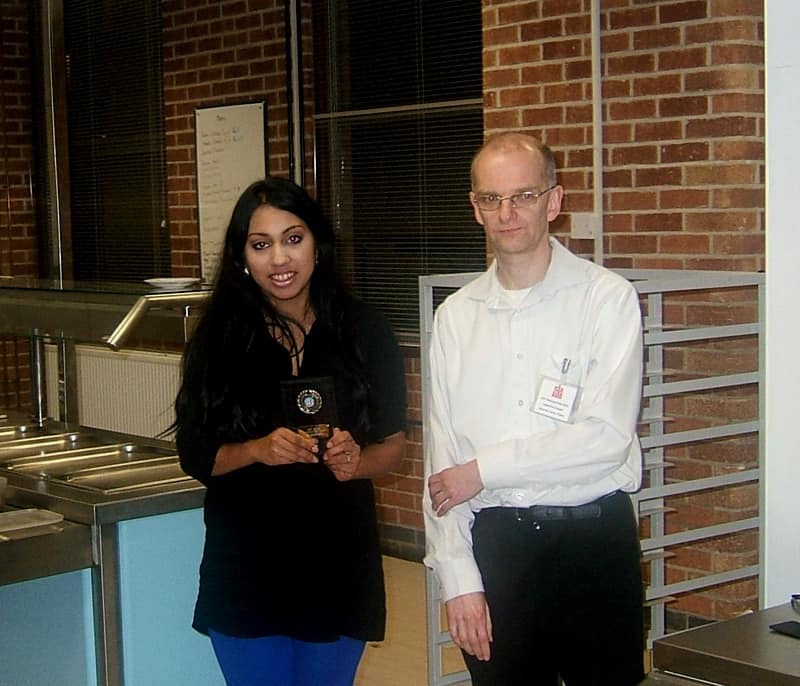 She was undefeated for the last seven rounds of this tournament – a great achievement! SO — we have a Gold medallist in Jessica Mellor, our first since Sheila Dines in the U12s in 2004. 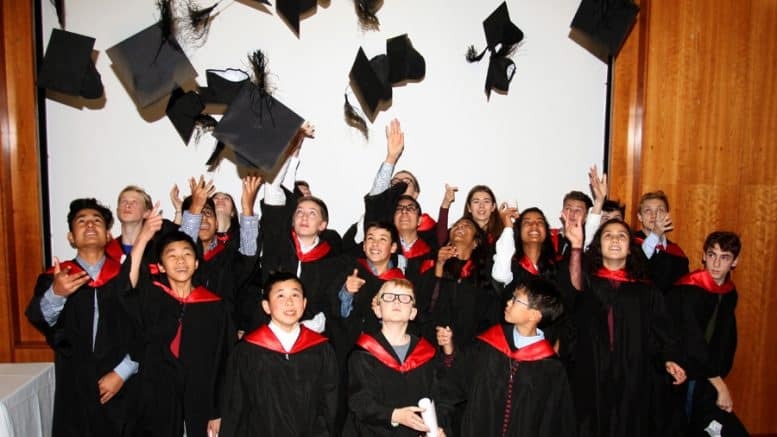 A fantastic achievement – congratulations Jessica! 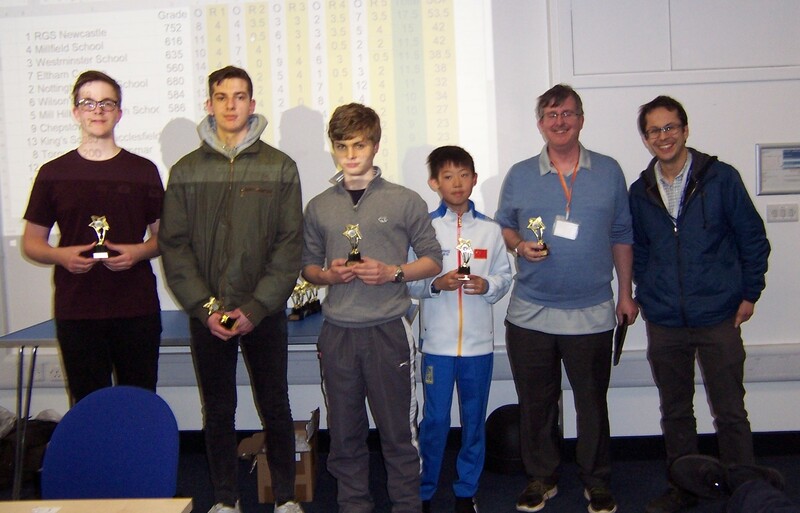 There was an all-play-all 11 round blitz tournament held after Round 7, with results grouped under 4 sections, which some of the English players played in. Out of 149 players, we had 8 children taking part. 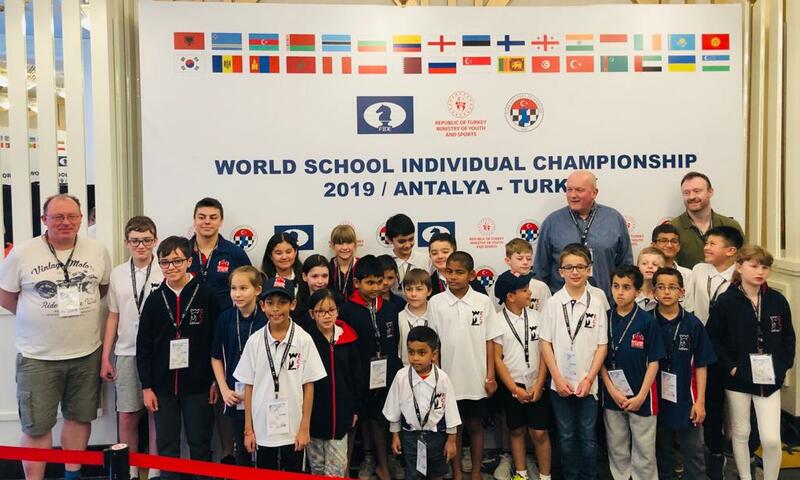 Highest placed in the Open section was Daniel Varney (7/11), finishing 10th and 19th overall; in the U11 section Aarnavh (6/11) finishing 19th and 57th overall; our highest placed girl was Lavanya (6/11), who finished 15th in the open girls section and 58th overall. 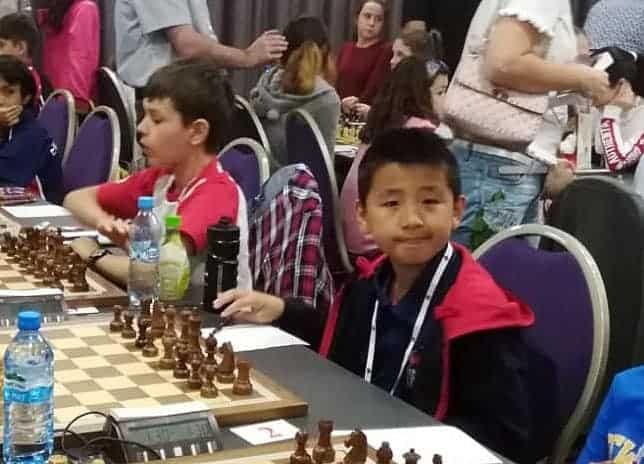 Round eight started at the usual 15:30 local time at the Galaxy Hotel, Krakow. 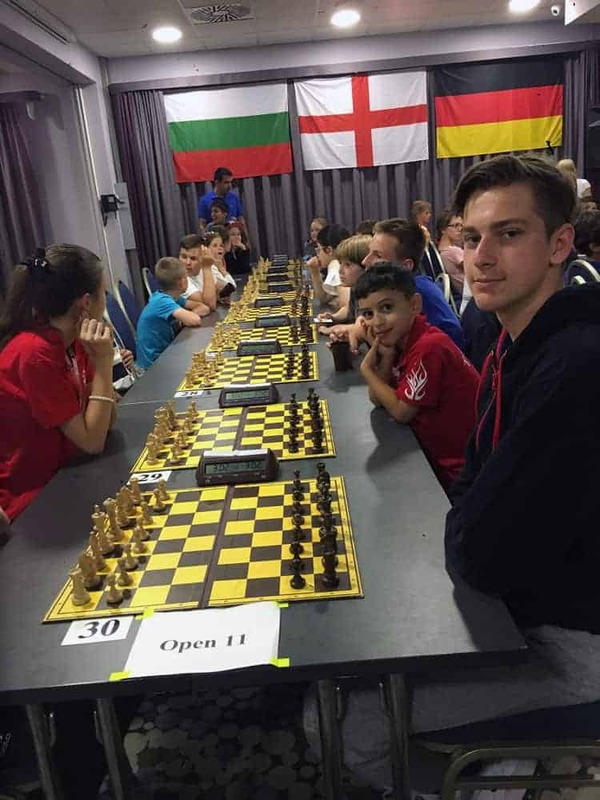 The players settled down in the hall for their penultimate games while parents and coaches were getting ready for the football game which was starting soon after, and the scene was set. Some parents and coaches chose to go shopping at the chess stall that has been set up just outside the hall. The word is that the Polish chess sets and clocks are cheaper, while at the same time better quality, than those at home. Once the games started, the live boards generated a lot of interest for our delegation. Our lead scorer Jessica, in the Girls U11 section, played a splendid attacking game against the Sicilian. The pressure was on her higher-rated opponent from the opening, as the pawns lunged menacingly towards her King. Defending a position is always harder in chess than attacking, as the margin of error is small. With a couple of inaccurate defensive moves by her opponent, Jessica was on the verge of winning by the twelfth move. However, in chess you must win even a won-looking game – things can turn fast if a player misses an opportunity. 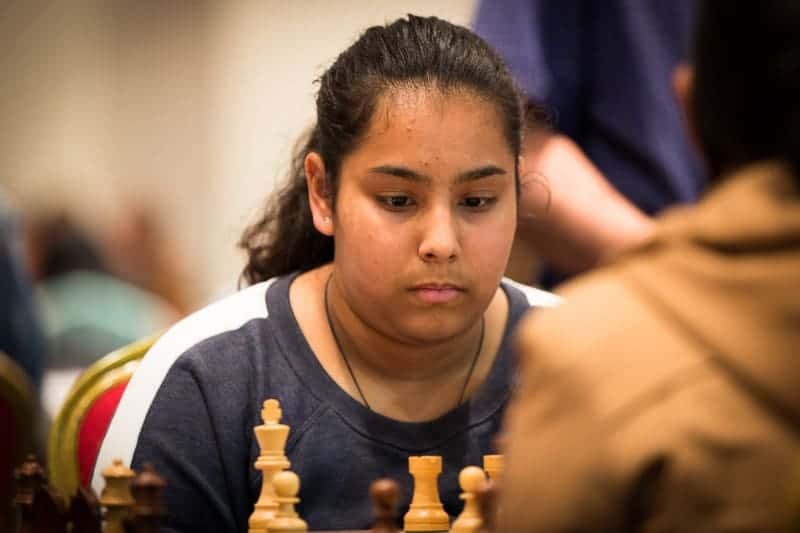 Jessica was able to bring home the whole point in 67 moves, although there were some anxious moments for the audience looking at her live game, not least for her parents. Jessica is now on 6.5/8 and is playing the top board in the last round. Round 7 was an early start day – 09:30 am – and our players started their games after coaching sessions early in the morning. It is not an easy thing to adjust to the early starts as you get less time to rest and even less time to prepare. However, the same can be said about our opponents, so it is just a test of who adjusts to the change quickest. As the rounds go by, generally, the draw rates go up – this is because of the tiredness factor. Long chess games use all the players’ energy. 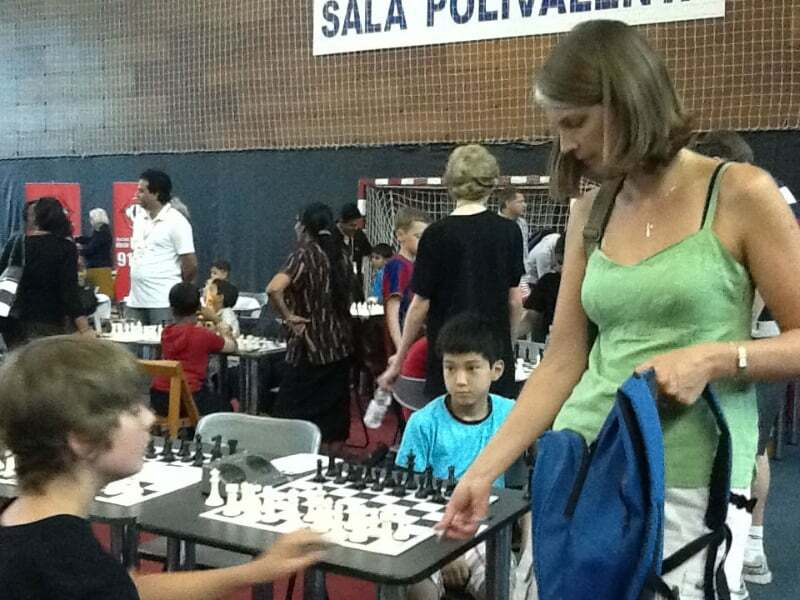 Any nine round tournament not only tests your chess skills but also your stamina. Chess is about out-thinking your opponent over 64 squares, but this means the brain must have optimum conditions to do that. At this stage, several factors become decisive – stamina, diet, preperation, patience, creativity and imagination, emotional strength, how best to react to changing emotions of the game, the painful defeats, the misses, the ever-changing initiative. It is said that chess is at it best when the brain and body are in perfect sync with each other. That means that physical fitness also plays a big role. Some great chess players have been known to go to great lengths to raise their physical fitness before important tournaments. 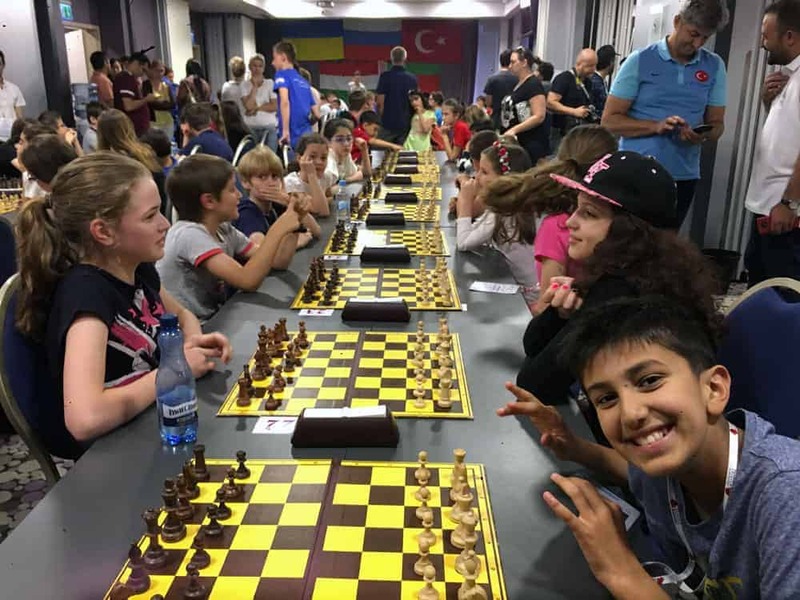 Coming back to our team, parents have been given excellent guidelines by the ECF Chess Academy touching on these aspects of the game. The rest day was well spent by the entire delegation – while some did a nice tour of the old city by coach (arranged by the organisers in the morning), others had an outing for dinner. The tour of the old city was mesmerising. Krakow is the second largest and one of the oldest cities in Poland. The young players were entranced by the historic sites. Some of the delegation sat indoors, conserving their energy for the final sprint in the tournament. There is a river running past the venue, the Vistula, and some parents enjoyed walks on its banks. Round six started in the afternoon at 15:30 local time. A Polish chess shop set up outside the tournament hall this time, showcasing some nice sets, books and stationery. Coming back from the rest day, the players had ample time to regain some composure, do some preparation and recharge their batteries. Games were again long fought. By the middle of the tournament, players of similar strengths tend to face each other across the board. 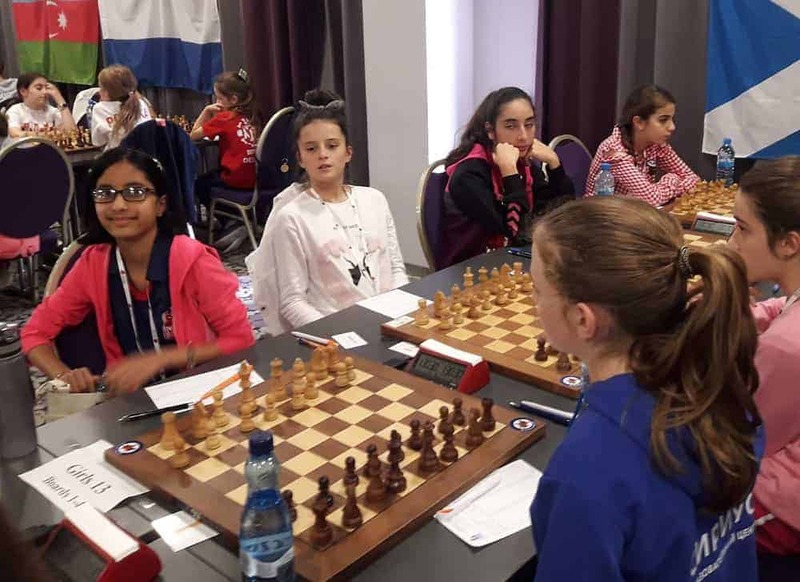 There were some beautiful games played on live boards – this included our Under 11 girl player Jessica, who is now on top board (along with Lavanya) for the next round. 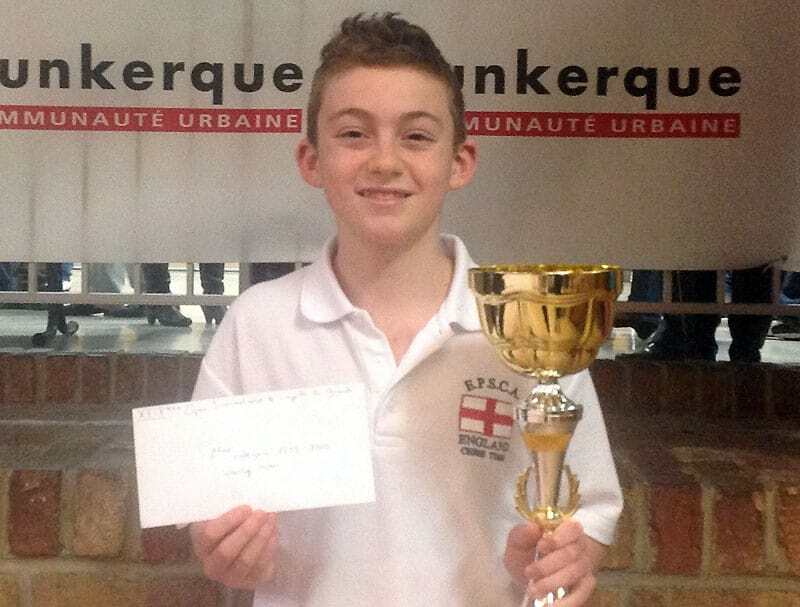 Another nice win came from Ethan in the Open U11 section. Round seven is a morning round, and will pose a challenge to players, coaches and parents. There will be further rescheduling of sessions. There is a Blitz tournament in evening after R7 and a number of players have already signed up. Tuesday was a busy day at the Galaxy Hotel, Krakow. There were some early breakfasts and coaching sessions as the round was starting at 09:30 local time. There will be similar early rounds on Friday and Sunday. In the Girls U15 section however, our player Laura was content to have only one round for the day. 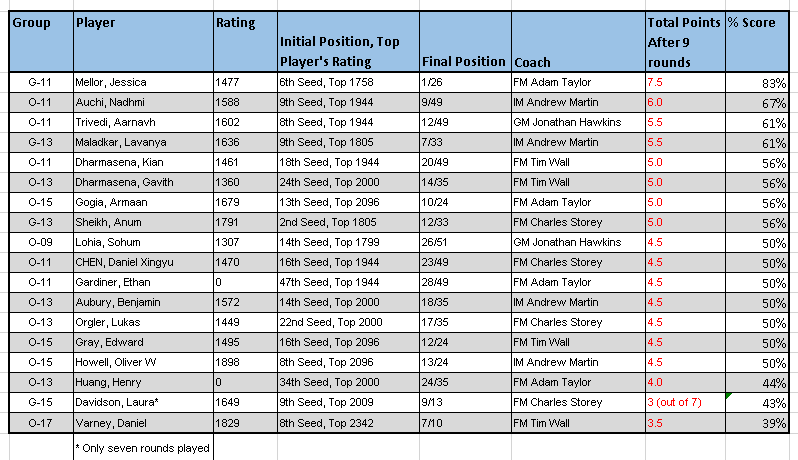 There are only 12 players in this section, and hence only 7 rounds will be played (other sections play 9 rounds). Round 4 started at the designated hour, and players went about their business as usual. By now the leaders and the top half of the results table has begun to become apparent. 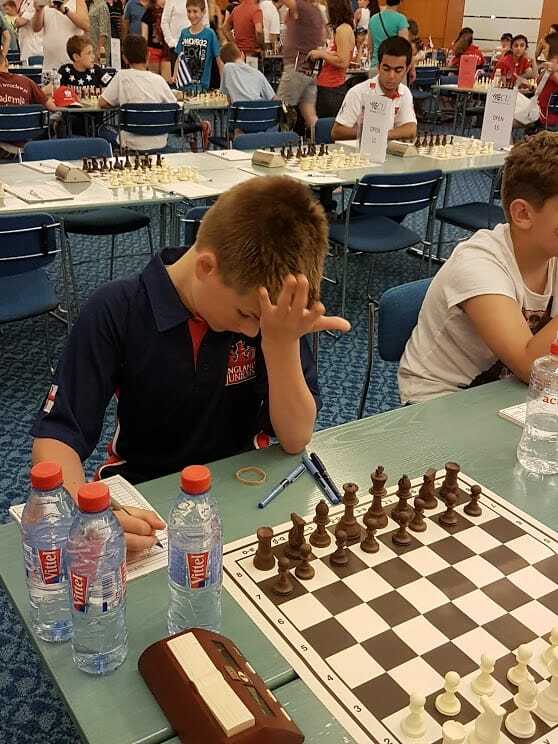 There were some interesting games today for England players, and the live boards looked quite promising at the start. In one of the games there was a beautiful Queen lift ( I had seen Rook lifts earlier) on the Black side of a Dragon and the opponent was taken completely by surprise. However, after stiff resistance by the opponent and a very long game the points were split. This game was the last to end in the hall. Round 5 started soon after, and once again there was not much preparation time. There were some long games played and the last ones to come out were Lavanya and Nadhmi. Round 3 had the most calm atmosphere so far. 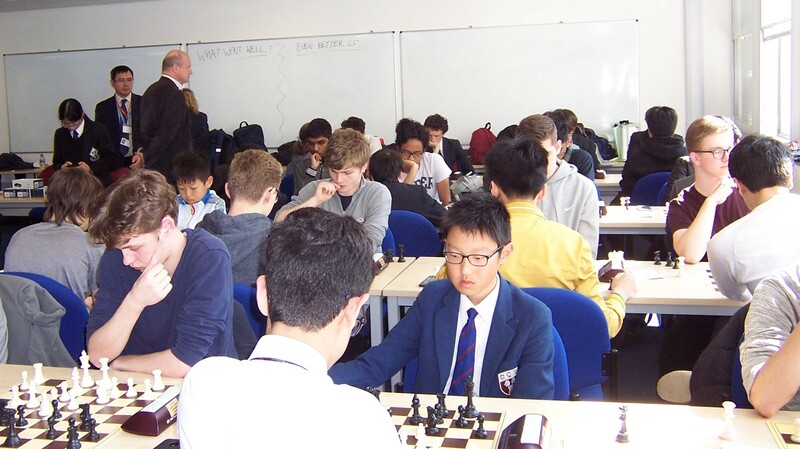 While the players were settling into their chairs and straightening their pieces, the hall looked in order and there was a certain calmness that could be felt. Once the games, started our live boards became a source of interest for most of the parents and coaches, but for some parents, the ordeal of having to watch each move was too much, although it’s not easy to stay away even if it is painful – watching the mistakes and then thinking about the pain that their child is going to go through is a huge torment. However, this is the occupational hazard of an accompanying parent, and our sympathies are with them. 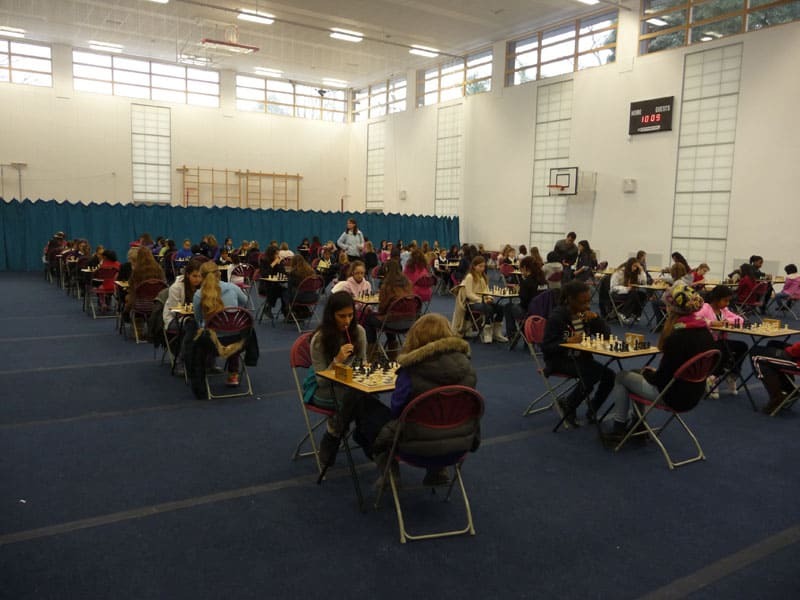 While the players were figuring out the optimum placement of their pieces in the hall, parents were seen busy arranging activities for the free day on Wednesday. 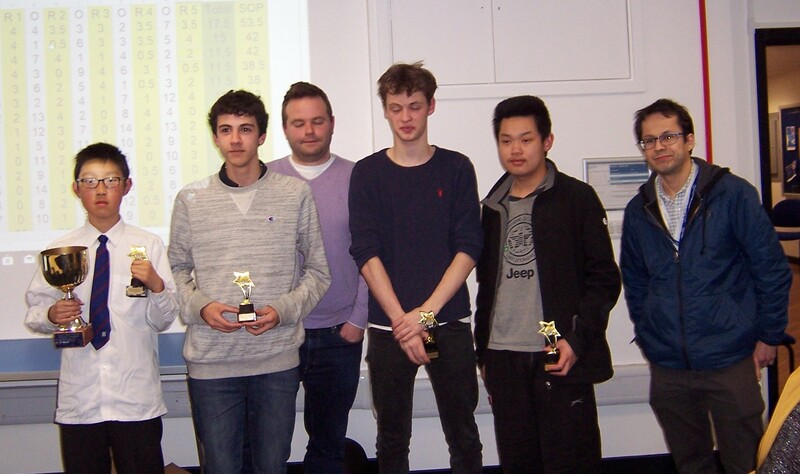 Back to chess – the games on the top boards were hard fought. The pendulum swung both ways at times, but in the end, the results were not wholly in our favour. A bye for Ethan Gardiner made the overall score 7/18. Tomorrow is a double rounder and therefore there will be a change in coaching schedule – participants will be doing late and early morning sessions, if not taking a rest for the tough day ahead. Let us hope tomorrow is a better day! 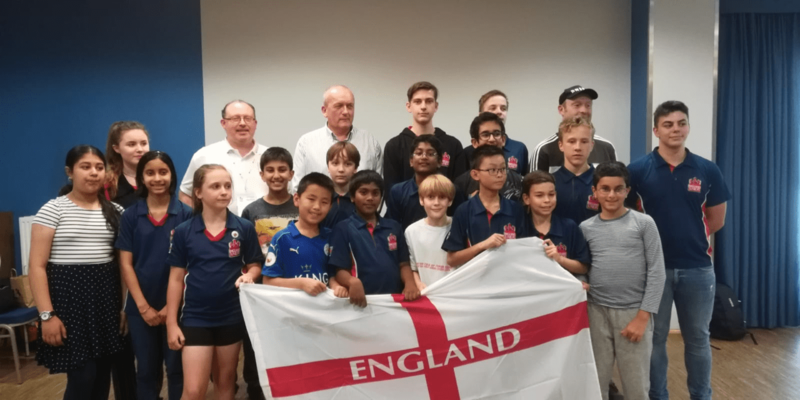 The second round found nine England players on Live boards, which meant tough matches against players standing amongst the first ten in the standings. Games were therefore longer today, the fastest exits were 1hr into the round and some players were late to dinner due to long games. Overall today, was a tough day, as the majority of games were played against players of relatively higher strengths. 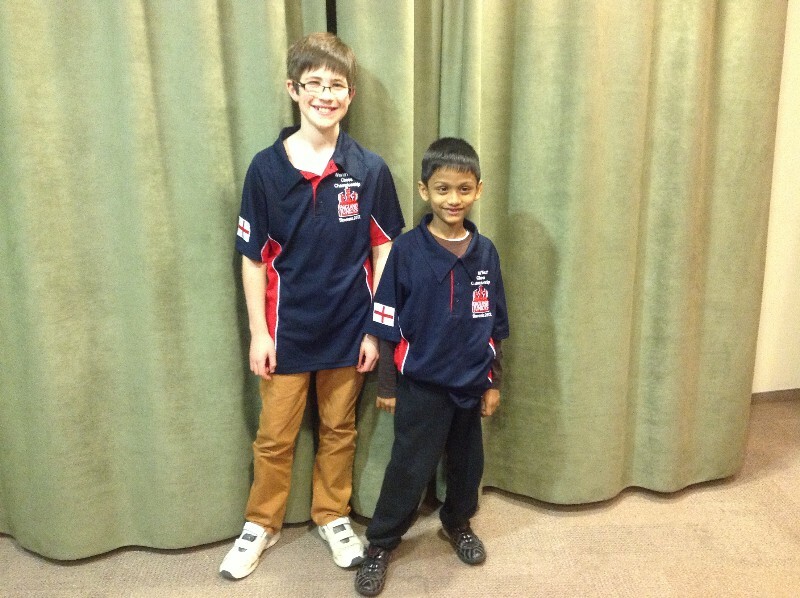 Today had wins for Nadhmi, Henry, Lukas, Armaan, Edward, Daniel V and Lavanya and draws for Aarnavh and Laura. 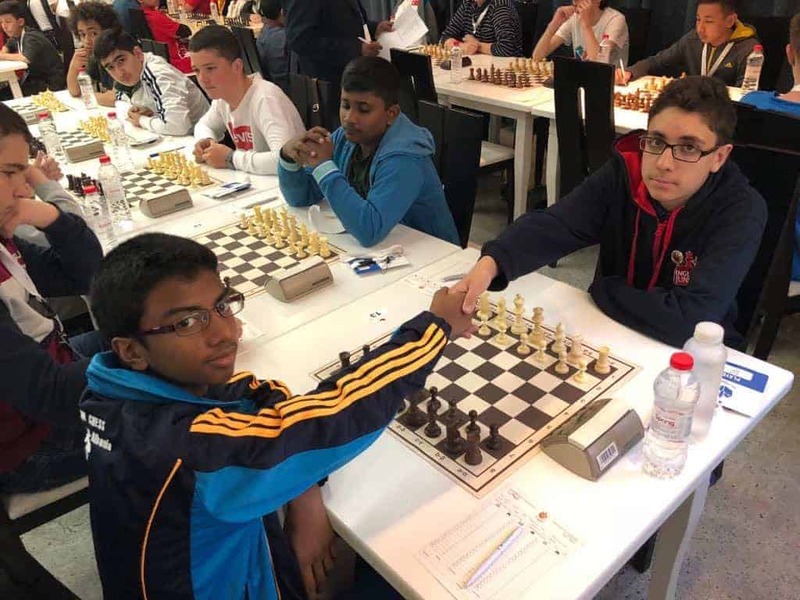 Therefore, we have three players on 2/2- Lavanya, Nadhmi and Armaan. This meant our score in round two was 8/18. 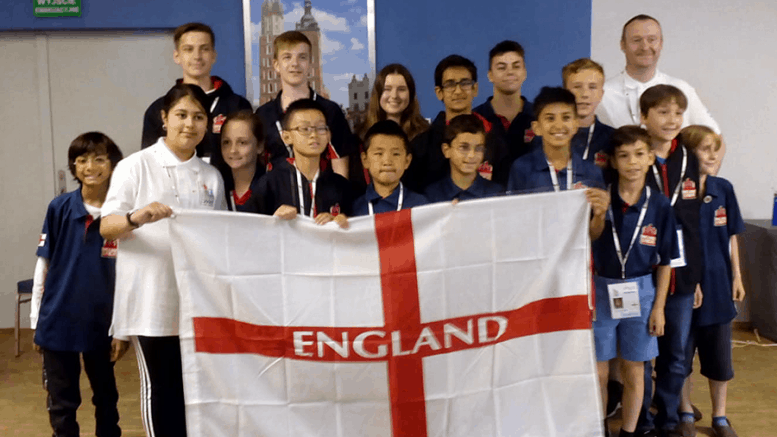 The England delegation arrived at the ESCC 2018 in Krakow full of enthusiasm and after a few initial teething issues, settled quickly at the venue and the surroundings. We were greeted by an enjoyable cultural performance at the opening ceremony which was held at the Krakow Opera House. The playing hall is within the Hotel itself and, whilst a little cosy, is adequate to accommodate the approximately 300 players. England have representatives in nearly all the sections, and is one of the larger delegations here. 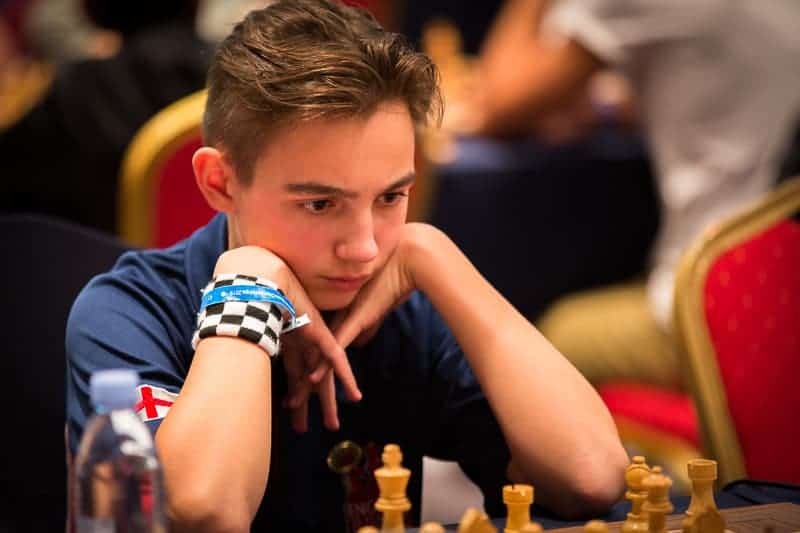 The first round is usually full of nerves for players and it was evident, mostly for the young players who are playing an international event for first time. For England, the first round brought 12.5 points from 18 (69%). Most of the results looked as expected based on the ratings of the player. There were some quick exits in round 1 as a couple of our players won by default. 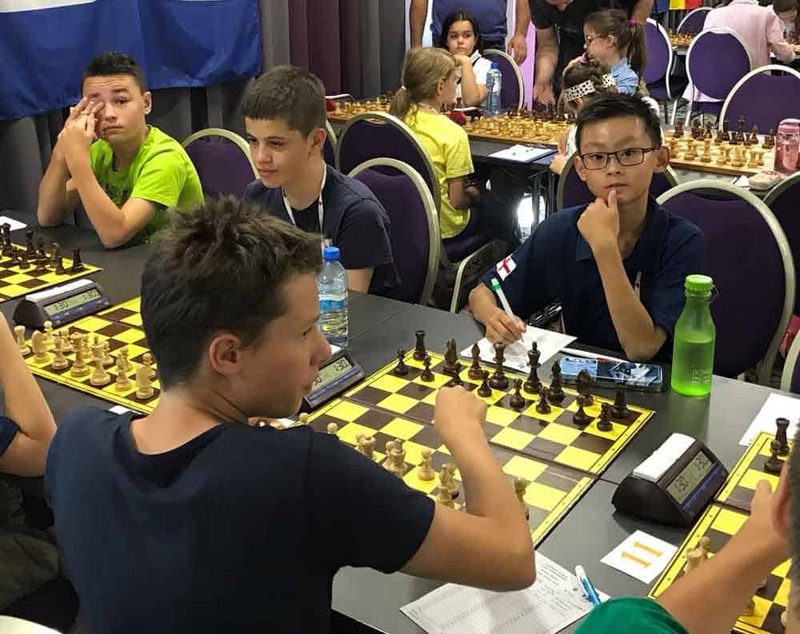 Based on the feedback given by the coaches there was some good quality chess played and as the tournament progresses we might expect even higher quality chess.